Chevy’s X-body for ’73 was different due to new 5mph impact rules. The bumpers were big and heavy on a car that was a compact. While they were at it, the doors got additional reinforcing and the cars interiors were packed with more sound deadening. The car now weighed 3300lbs, 100 more than the ’72s. Styles offered for this later generation of Nova were coupe, sedan or hatchback. Trim levels were base or Custom. On top of the Nova Custom coupe, you could get the Nova SS appearance package. Engines offered in the lineup were a 250 CID 1bbl I6 (100hp), the 307 CID 2bbl V8 (130hp), the 350 CID 2bbl V8 (145hp) and 350 CID 4bbl V8 (160hp). For transmissions, a 3-speed manual was standard behind all engines except the 350 4bbl, which got a 4-speed manual. Optional were a 2-speed Powerglide automatic on the 250 I6 and a 3-speed TH350 automatic on the V8s. Nova was updated for the 1975 model year with a new body and interior. This generation is affectionately known as the ‘Disco Nova’. 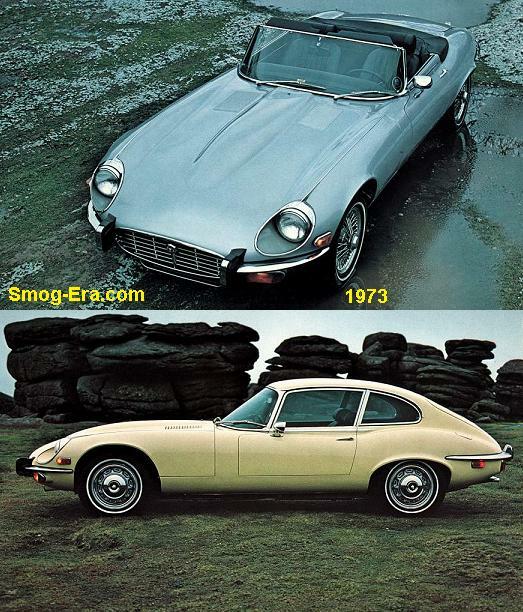 Trim levels and body styles remained the same with one addition. The Nova LN was added as a luxury model for just the one model year only. 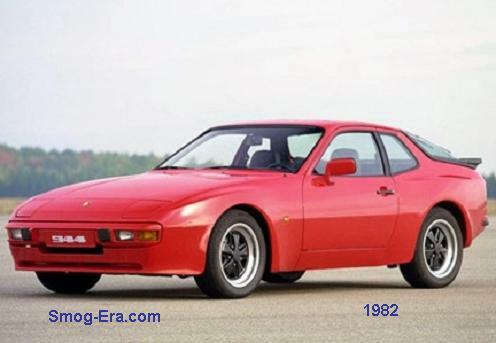 As for powertrain, the 350 with dual exhaust was dropped due to use of a cataytic converter. A new engine was added though. 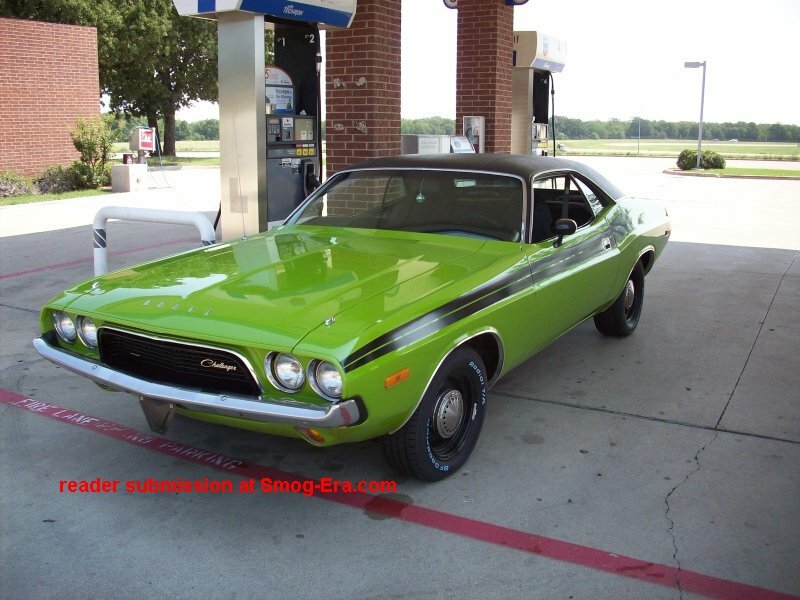 It was a 262 CID 2bbl V8 making only 110hp. The 250 I6 climbed slightly to 105 hp, while the 350 4bbl dropped to 155hp. The 350 2bbl remained at 145hp. 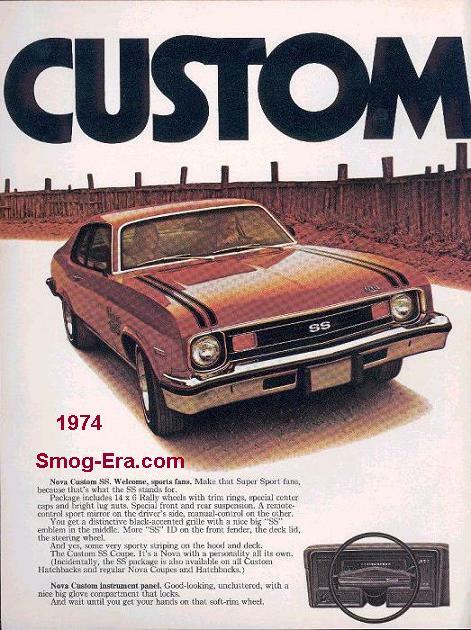 1976 was the final model year for the Nova SS. Nova Concours was added (look for separate section). 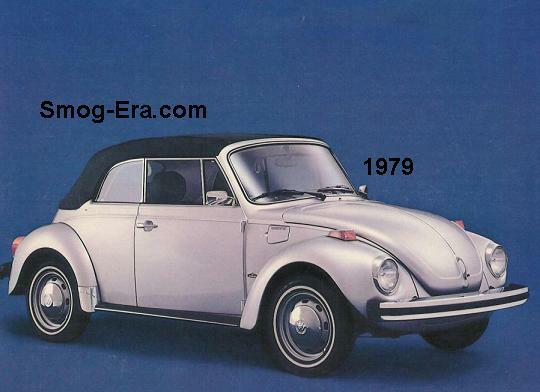 Also new was a Cabriolet appearance package for the coupes, that was basically a vinyl roof. More news included the 262 V8 and 350 2bbl V8 both being dropped and replaced with the 305 CID 2bbl V8 (140hp). Nova Rally was added for 1977 as to fill the void left by the departed SS version. Rally lasted through the end of the Nova line. The 250 I6 rose slightly in horsepower to 110 this year also. 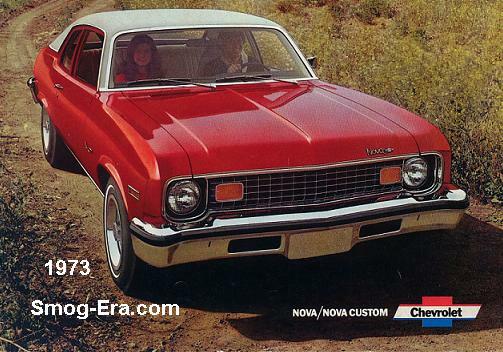 1978 saw the Nova Custom moving upscale, entirely filling the slot left by the canceled Concours. 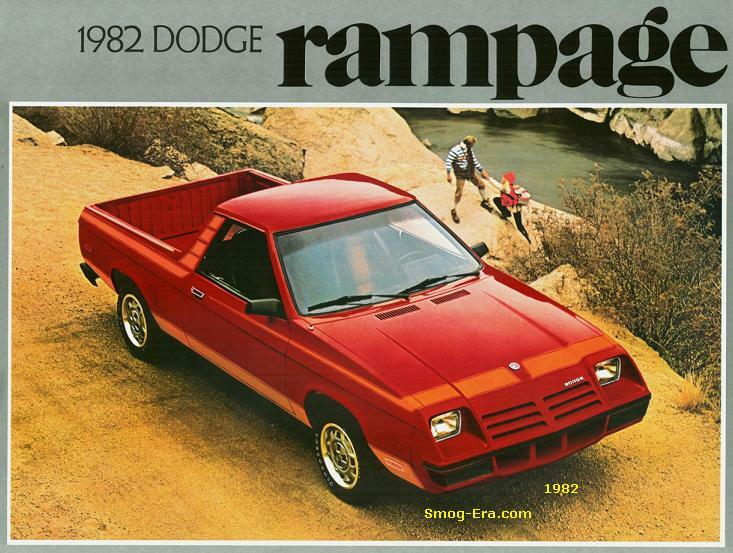 Included was its own unique grille. The other versions retained their previous overall appearances. 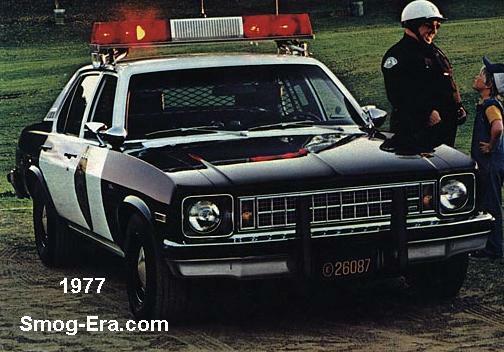 For 1979, the Nova received rectangular headlamps and updated grille. It was also the last year for the Nova nameplate during the smog-era. 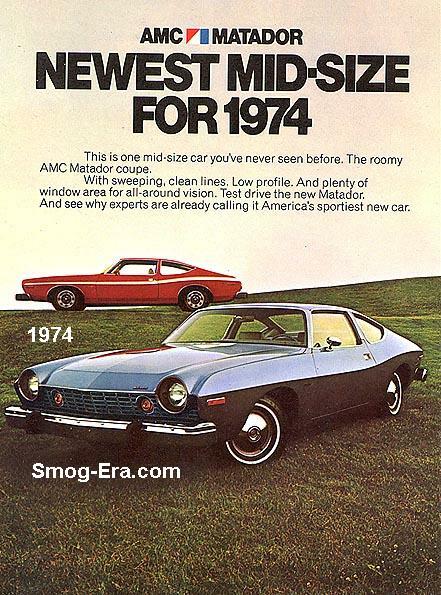 The Nova almost came back for 1980, but was dropped from the lineup to make way for the new Chevy Citation. Countless special offerings were sold from from ’73-’79. 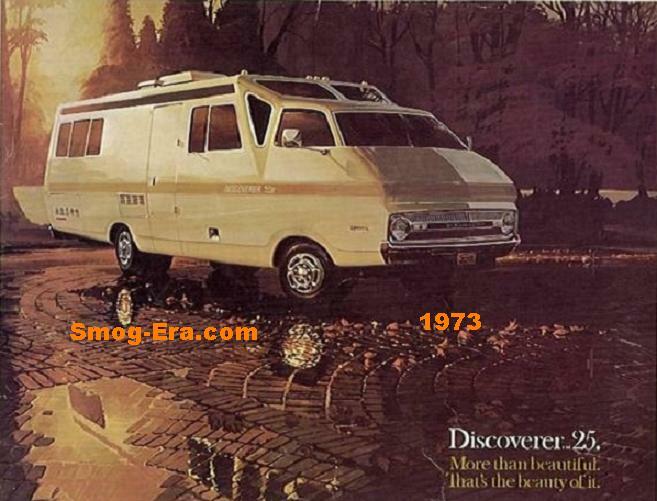 They were the ‘Spirit of America’ (1974), roll-up fabric sunroof (dealer installed usually), a camping hatchback edition, Concours, and 9C1 police package.